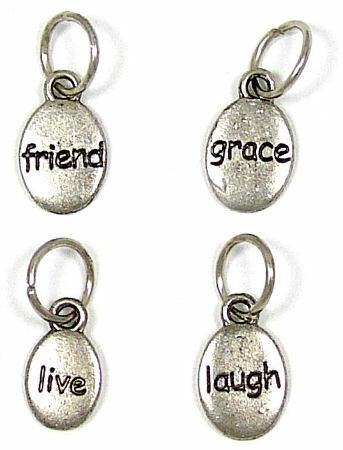 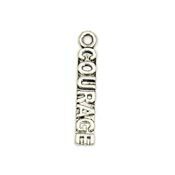 These oval nugget style charms come with your choice of sayings! 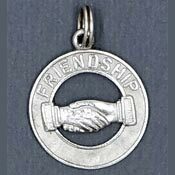 Choose from friend, grace, live or laugh. 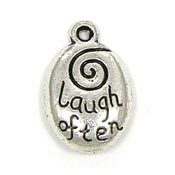 Silver plated charms. 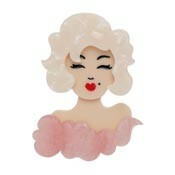 This is a limited stock charm!